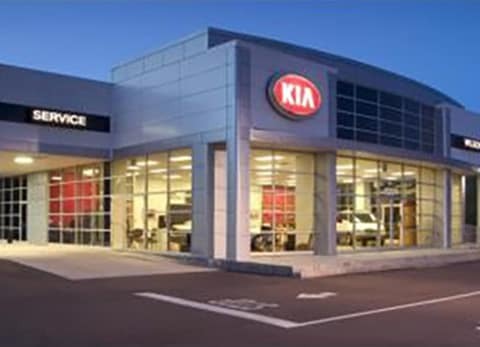 If you’ve fallen in love with one of our new Kia, Chrysler, Dodge, Jeep, Ram or Hyundai vehicles at our Jackson dealership, you’re not alone. We know each one of them is special, so let us help you drive one off our lot today with a finance plan that fits perfectly within your budget. We have great relationships with many local and national lenders, and can give you different finance options and great rates. Our team is determined and well-versed in helping customers find the perfect car loan company to suit their finance needs. Whatever your circumstances, we accept customers with good or bad credit. When you fill out a credit application with us, we’ll work with you to find the best payment plan for you. We make it fast and easy if you are looking to lease a car in the area by limiting the extra steps and red tape that traditionally have gone into auto financing. 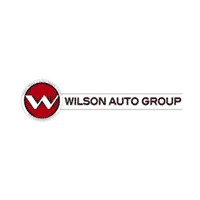 At Wilson Auto Group, we offer easy-to-use online forms to get you started on the path to driving off in your new or used car. From the comfort of your own home in Jackson, you can instantly determine the car loan rate with our online payment calculator. 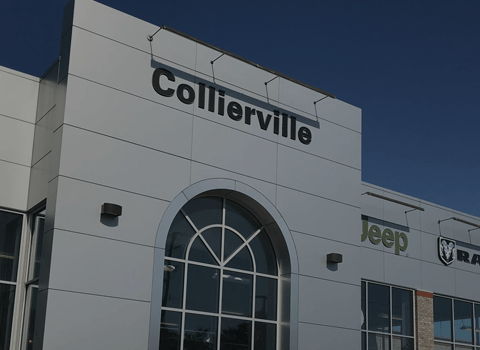 What’s more, we can even make the finance process enjoyable for you because getting an auto loan or lease plan shouldn’t be something to dread. Trust us–it’s a personable, results-driven experience you won’t forget. 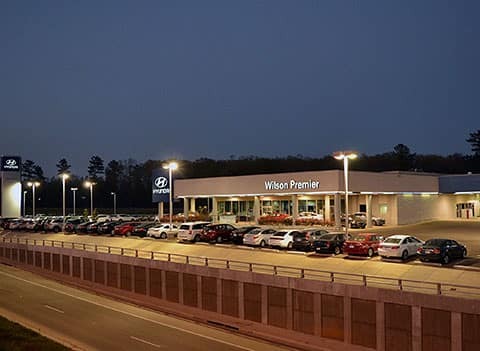 We even take the time to work with people looking to buy used cars near Jackson too because you shouldn’t get second-rate service just because you are on a budget. 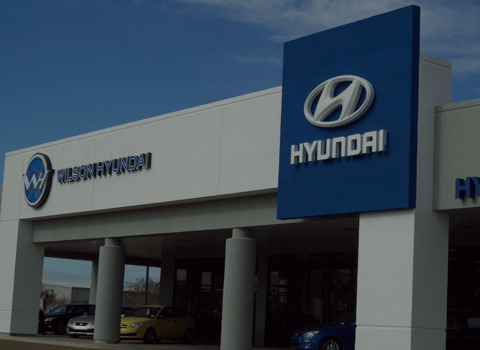 To learn exactly how we can help you make your dream of owning a new or used Hyundai, Dodge, or Kia come true, contact us today.